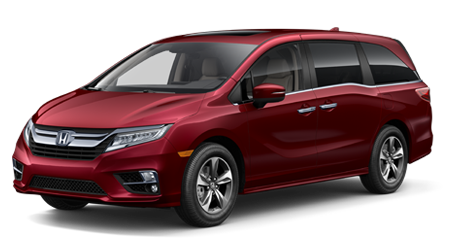 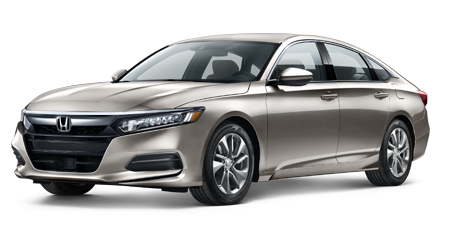 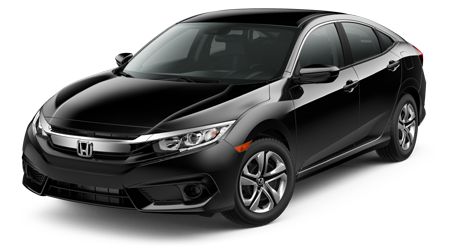 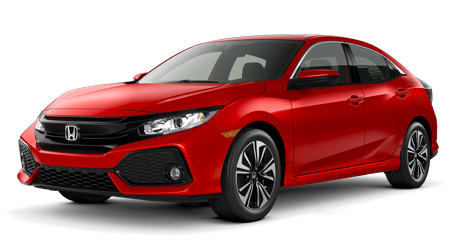 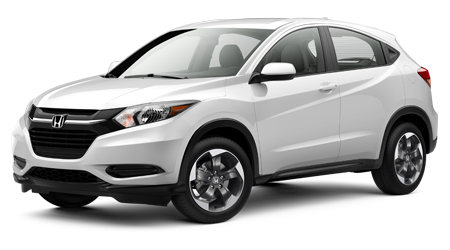 All drivers in the Beaumont, Texas area can reap the rewards that come from using genuine Honda parts and accessories from our dealership in Port Arthur, thanks to the online form we've made available! 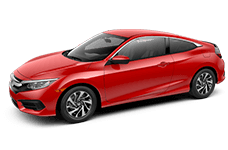 Fill in your contact information, vehicle information, parts you're looking for and any additional comments you'd like our car dealership to know! 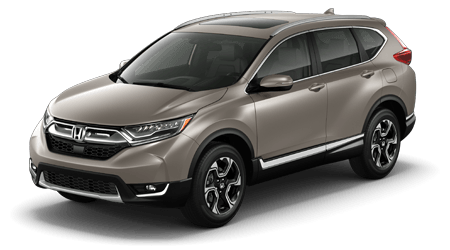 Your request will be received by our Twin City Honda parts department and will be fulfilled in a timely manner. 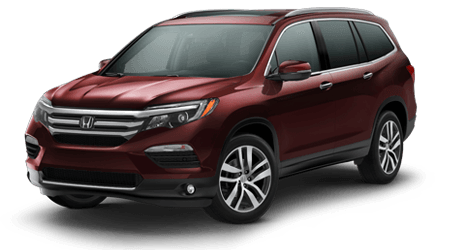 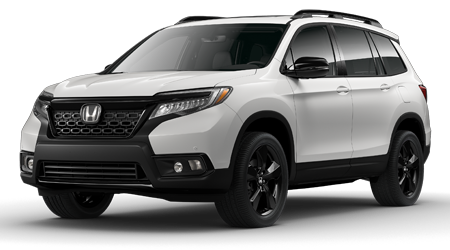 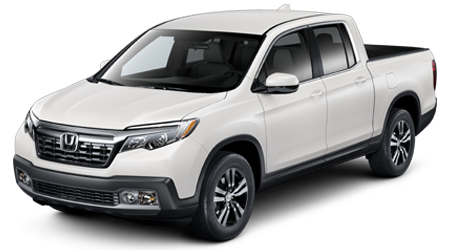 When you use quality components from our Honda dealership that have been specifically made for your used Honda Pilot, you help protect it in a number of ways. 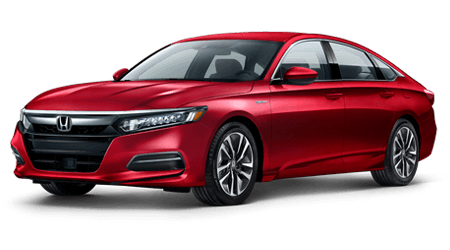 Genuine parts can maintain or even improve your car's resale value should you ever decide to trade it in and promote fuel efficiency. 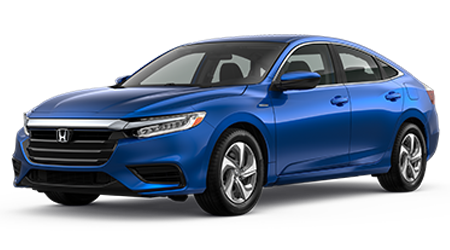 Many replacement parts that are installed by certified technicians, like the ones over in our dealership's service center, come backed by their own warranty so don't hesitate to order parts from our team and contact our professionals for installation assistance. 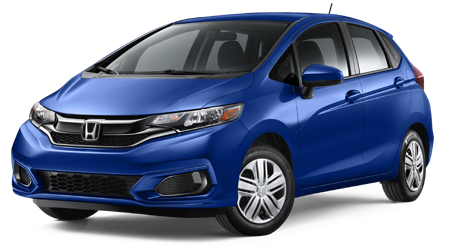 Your Honda Fit works hard to protect you while on the road, give it the parts it needs in order to run smoothly, place an Original Equipment Manufacturer part order with Twin City Honda now!